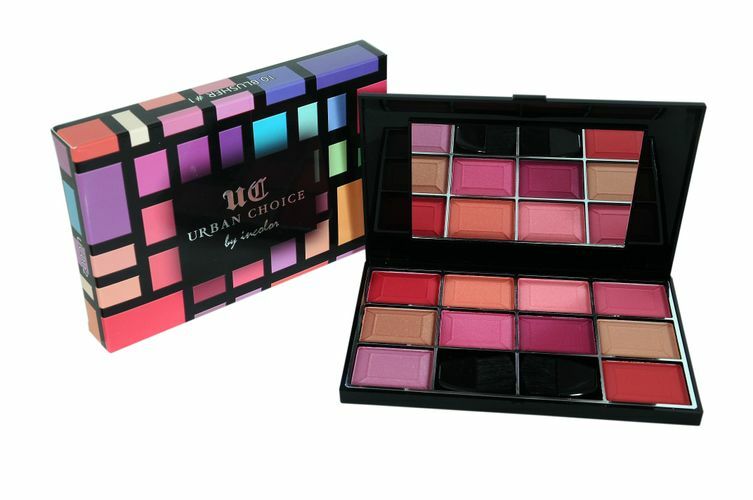 Incolor 10 in 1 Blusher Palette contains a wide range of shades that suit every skin tone. Play and experiment with the shades that range from peaches to nudes to pinks. Add a pop of glow to your base makeup with this long lasting blusher kit.